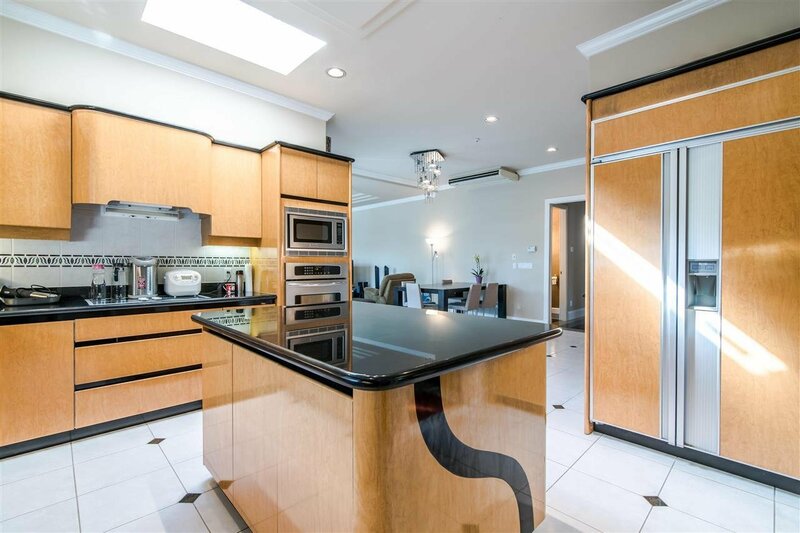 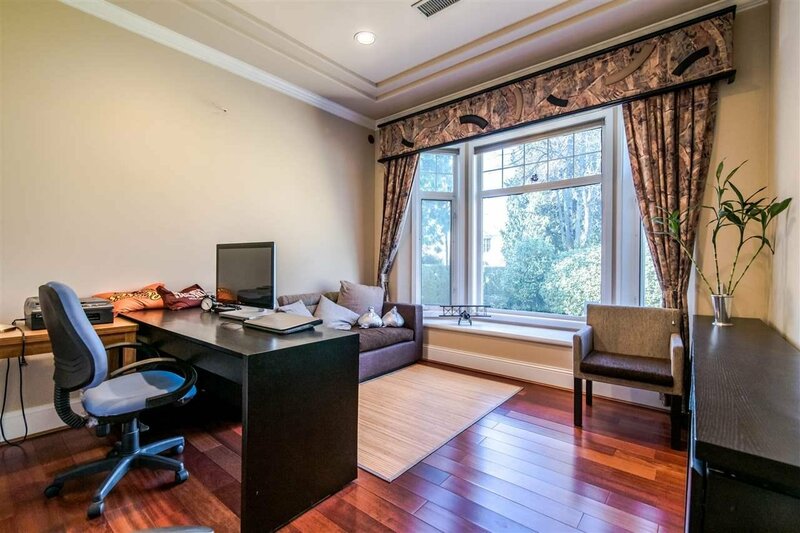 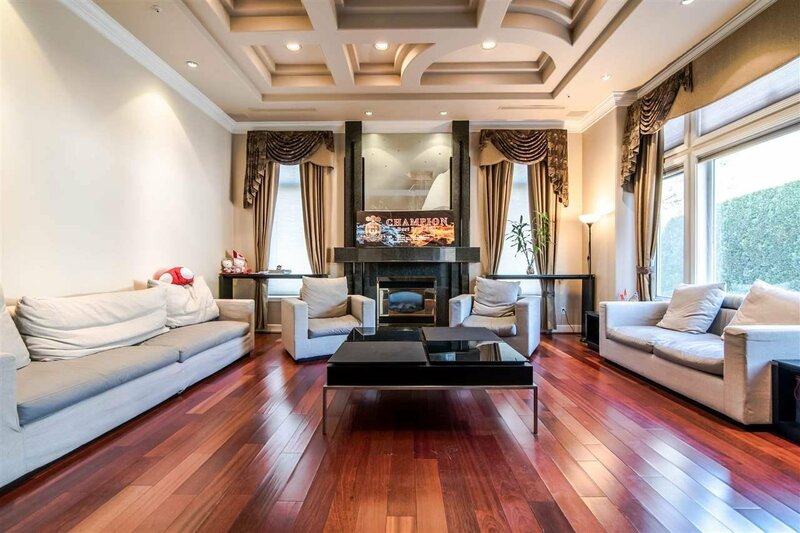 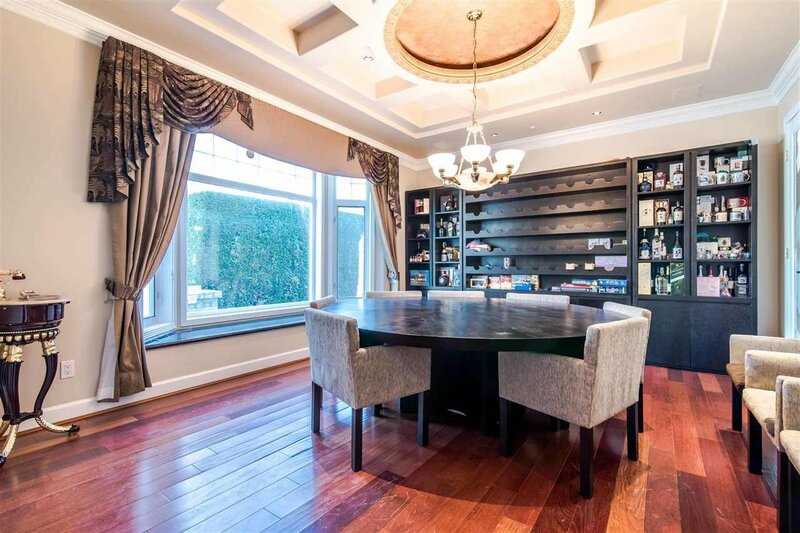 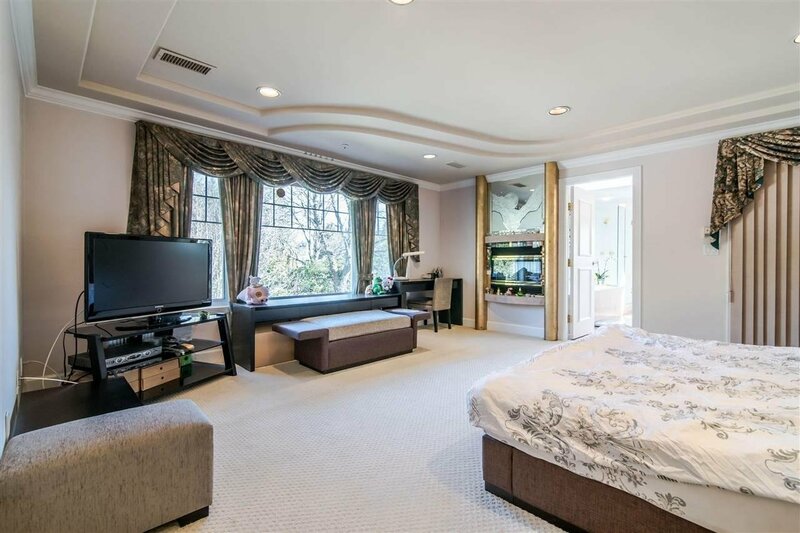 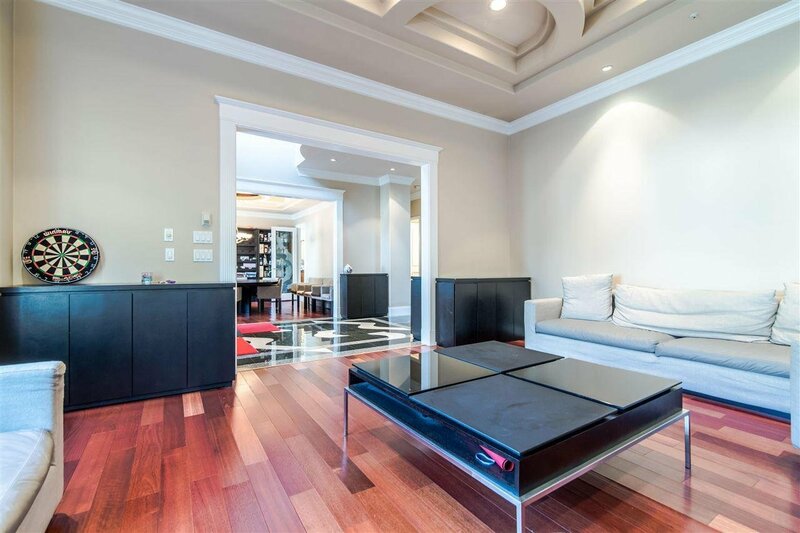 Luxurious mansion located in prime South Granville area on a beautiful tree-lined street. 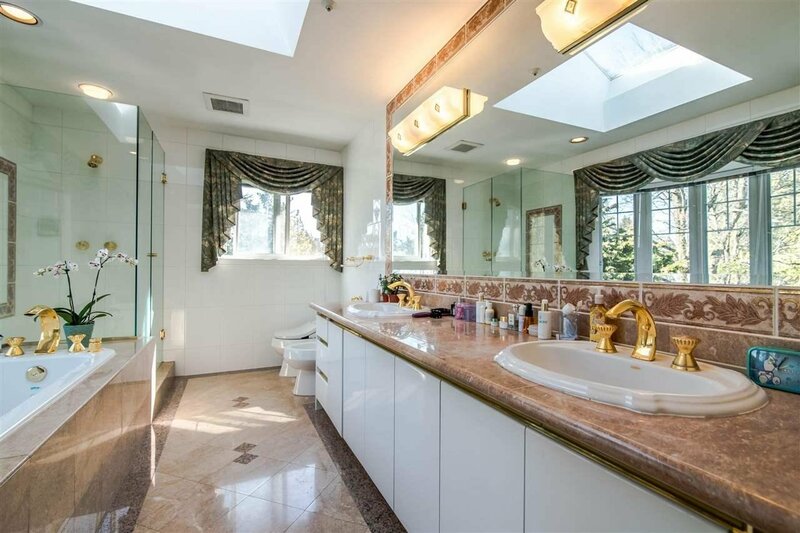 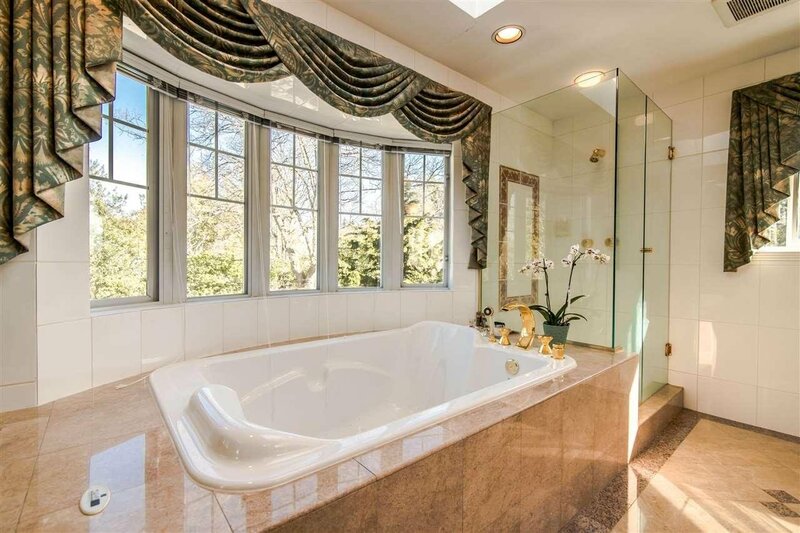 This custom built home has meticulous attention to details using the highest quality material in the 90's. 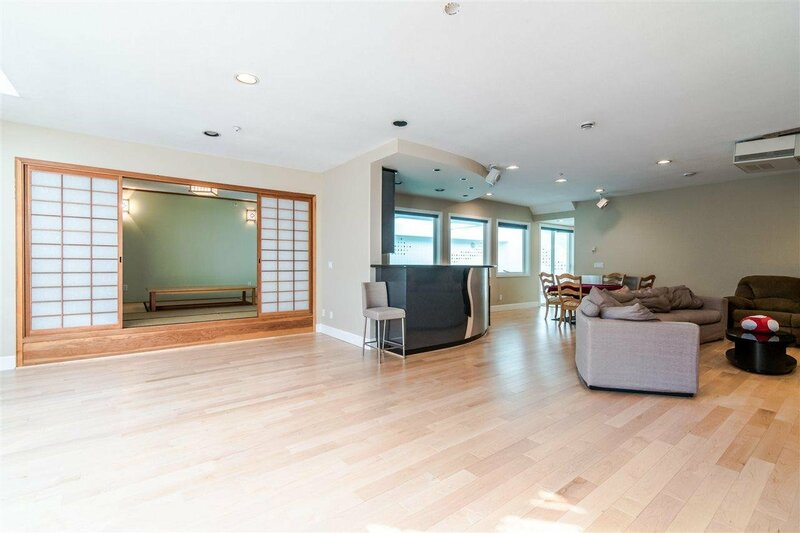 Nearly 6,700 sf of living space with 12,012 sf lot. 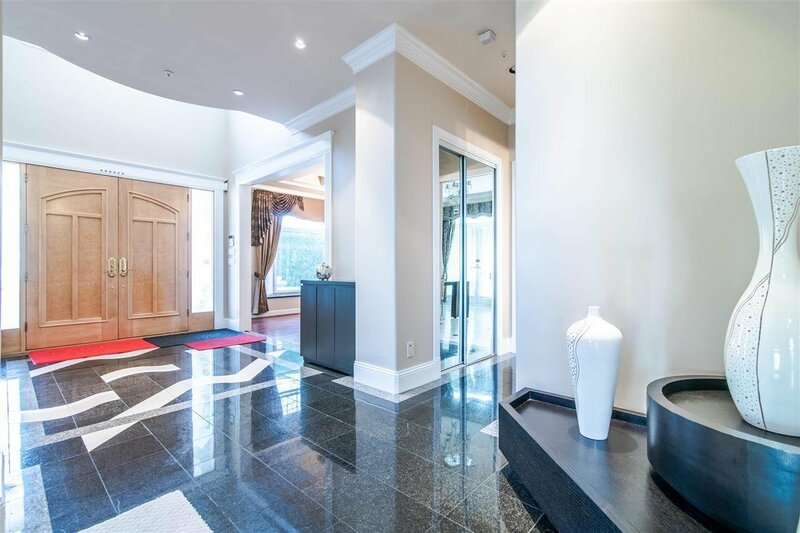 This house features a granite entrance with solid maple door. 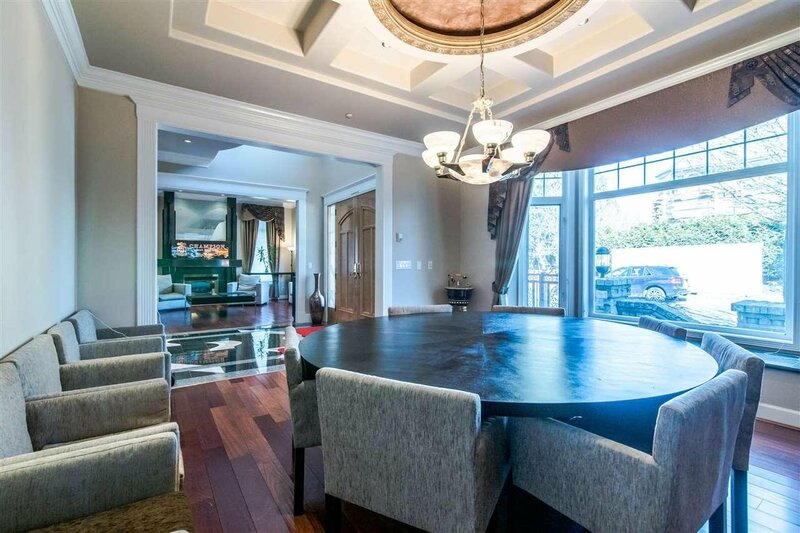 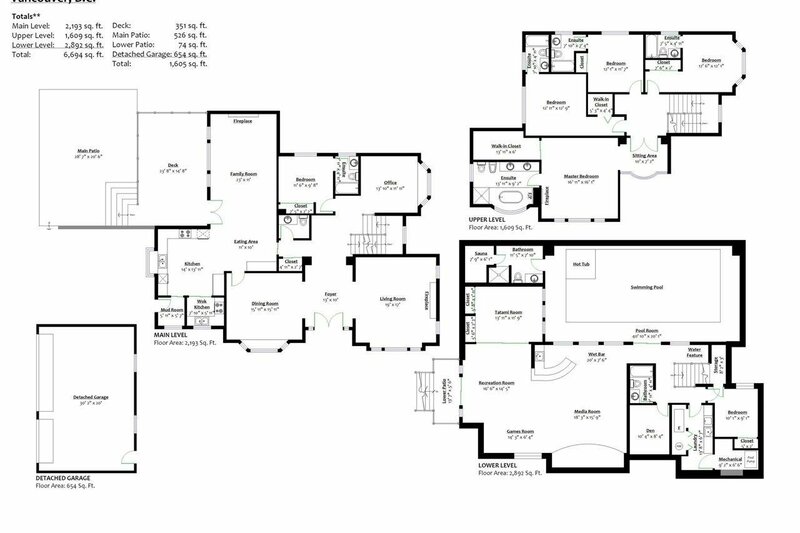 Cross hall formal living & dining room with custom designed mouldings. 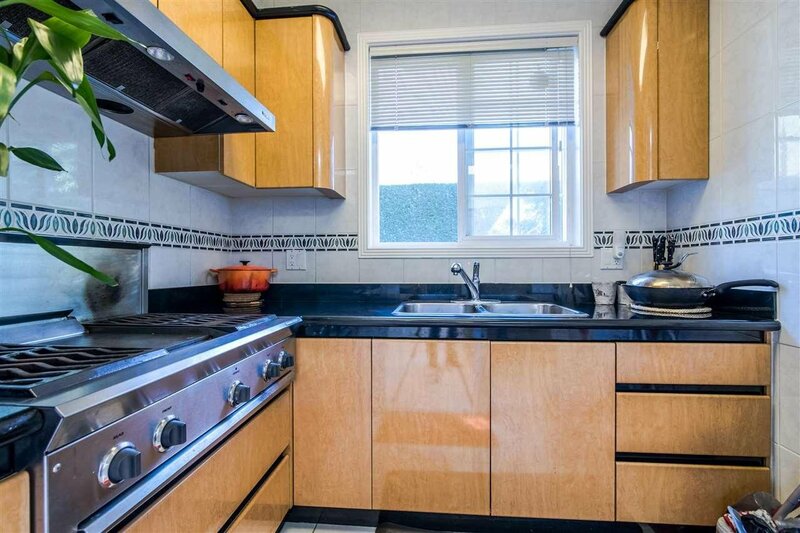 Gourmet kitchen with granite counter tops, professional wok kitchen. 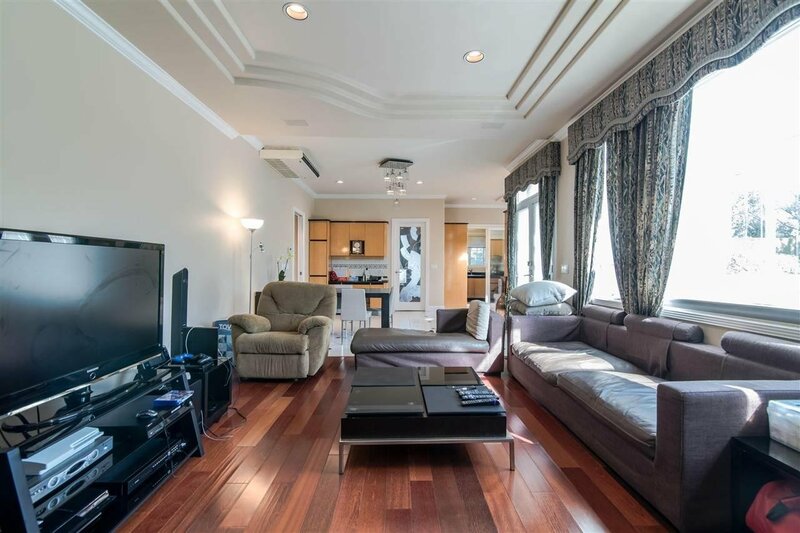 One bedroom with ensuite on main, 4 bdrms with ensuite up. 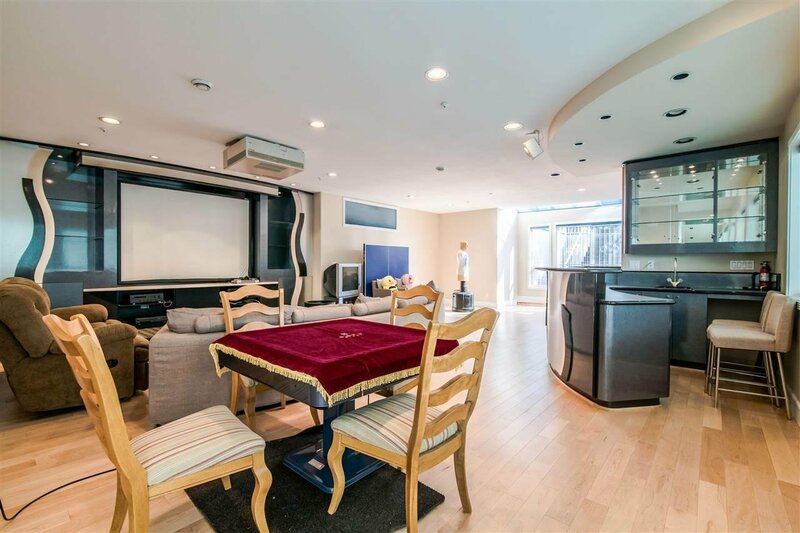 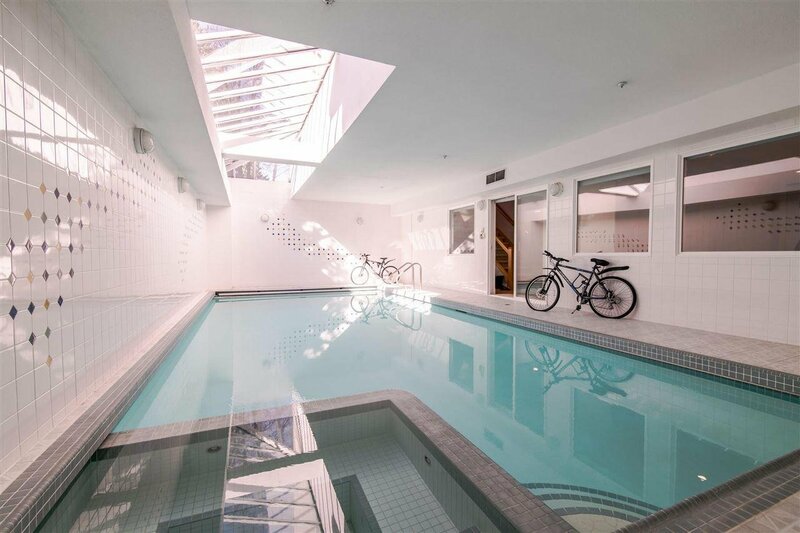 Basement has 100' screen home theatre system, wet bar, well ventilated indoor pool, steam room, sauna, tatami room, & 2 more bedrooms for all your entertainment. 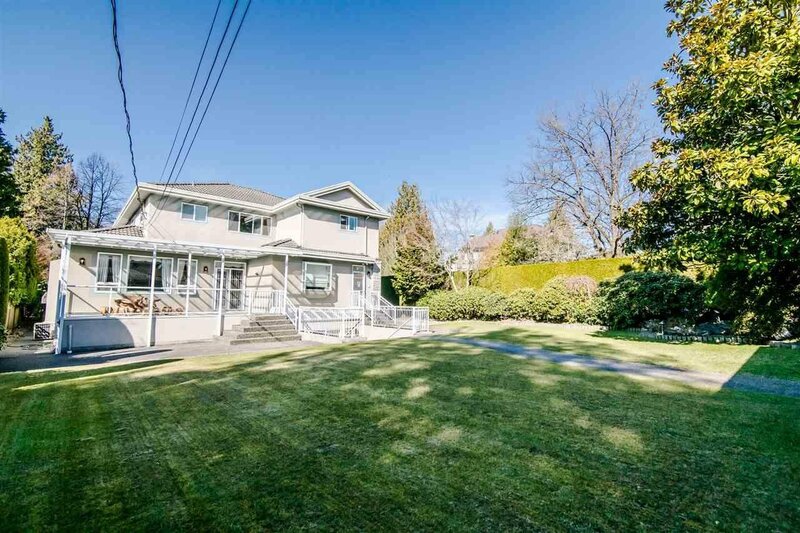 Prestigious neighbourhood and yet close to all amenities. 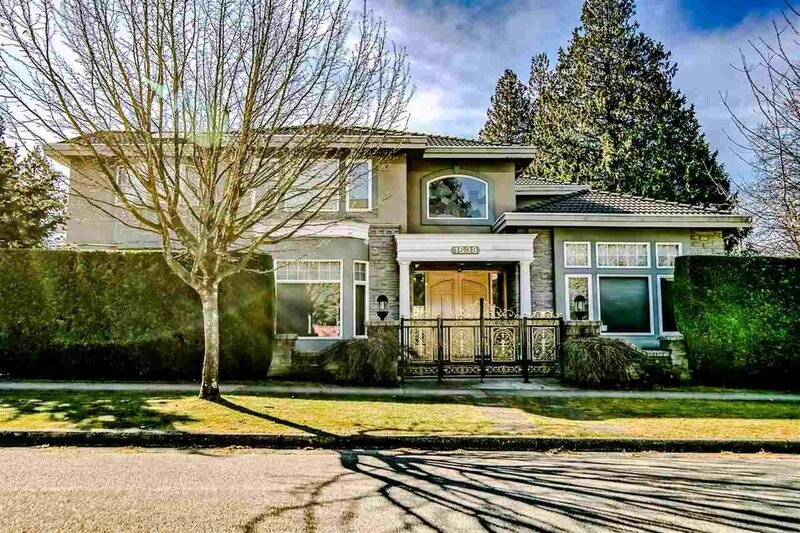 Magee Secondary & Maple Grove Elementary.